Keep checking this page for the latest information on Children's University. Reminder - the annual online licence fee (£1) is due to continue accumulating your children's hours. thank you. visit - epassport.f2uni.com to access the online site. speak to Mr Elliott or Mrs Elston for further informationincluding your child's login details. 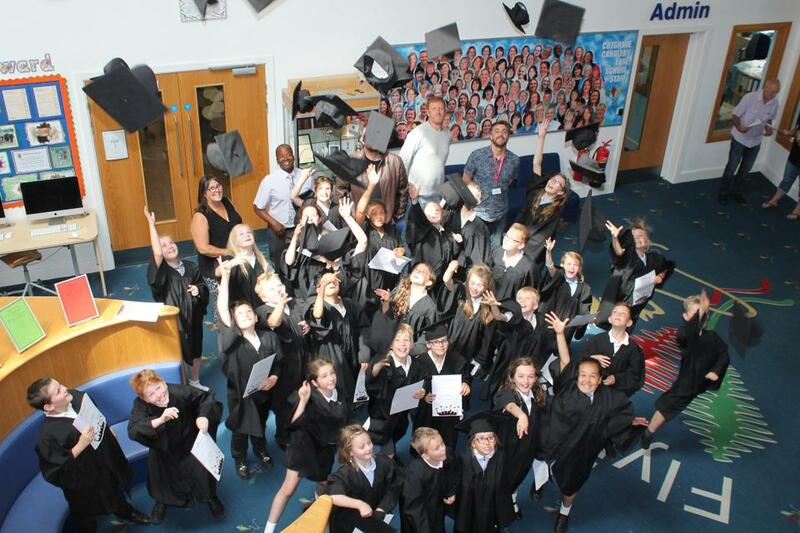 also, huge Congratulations to all the children who received their Children's University Certificates on Monday 2nd July. What a fantastic afternoon at the award ceremony for Children's University. Huge thanks go to Nottingham Trent University & Dino, Pete & Brainz, who were there to present the awards.